On January 24, 2014, the California State Senate Committee on Transportation and Housing held an informational hearing entitled “Lessons Learned from the Development and Construction of the Bay Bridge.” Multiple California Department of Transportation (Caltrans) employees and private contractors who worked on the new eastern span of the San Francisco-Oakland Bay Bridge (SFOBB) testified at the hearing about the quality and safety of the eastern span as well as the cause of delays in construction. 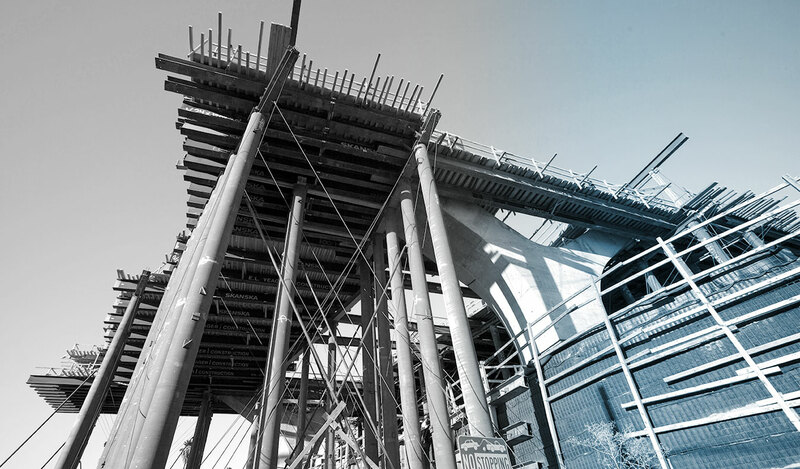 As a result of this hearing, concerns arose regarding the removal of a Caltrans Supervising Bridge Engineer and a quality assurance contractor, MACTEC, on the SFOBB. California State Transportation Agency (CalSTA) Secretary Brian Kelly, requested the California Highway Patrol (CHP) investigate the reassignment of the Caltrans engineer and the loss of the contract by the private contractor (MACTEC) as possible violations of the California Whistleblower Protection Act (WPA), Government Code § 8547, et seq., or any other associated violation of state law or policy. CHP investigators assigned to the case were charged with evaluating whether administrative and/or criminal misconduct occurred during construction of the SFOBB. If administrative misconduct was identified, CHP investigators were directed to provide findings and make recommendations to CalSTA. If criminal misconduct was identified, CHP investigators were directed to take appropriate enforcement action pursuant to their jurisdictional authority prescribed in Government Code § 14615(b). This investigation did not examine facts surrounding the merits of construction or component quality associated with the bridge, and does not purport to quantify or evaluate issues of longevity or safety. 1. Was a Caltrans Supervising Bridge Engineer, influenced or coerced from reporting his concerns and removed from the Bay Bridge project in violation of the WPA? 2. 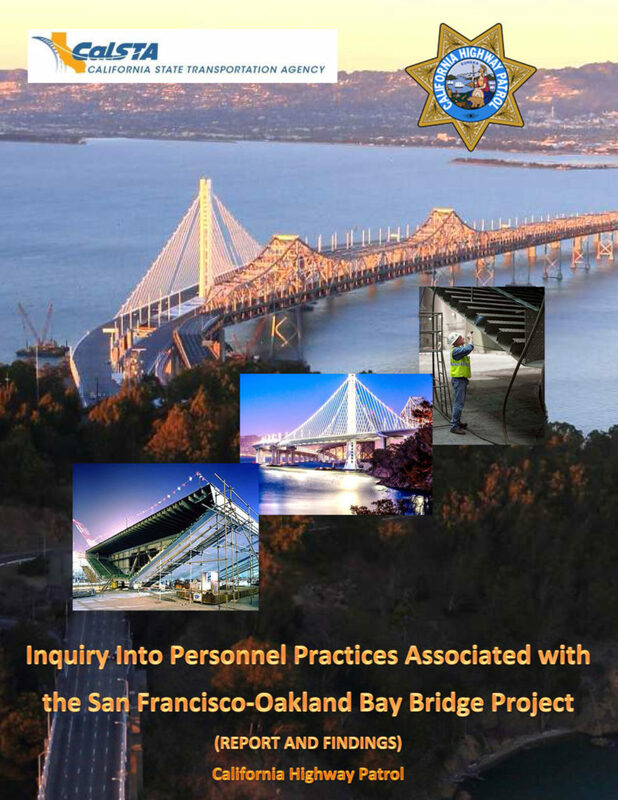 Were the private quality assurance contractor project manager and contract firm, MACTEC, influenced or coerced from reporting concerns and replaced on the Bay Bridge project in violation of the WPA? …Continue reading Final CHP Investigative Report on the SFOBB.